A survey of eight questions was delivered to all Transition Year and Fifth Year students at Loreto Secondary School, St. Michael’s, Navan. The survey formulated by eighteen Fifth Year students took place in March of this year. 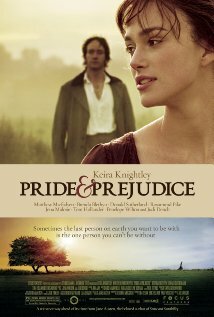 The reason for the survey was twofold: the students were curious as to what their peer group thought about the novel and secondly, they wanted to raise awareness about this great read: ‘Pride and Prejudice.' Well done to Ms Thomas and her fifth year English class!